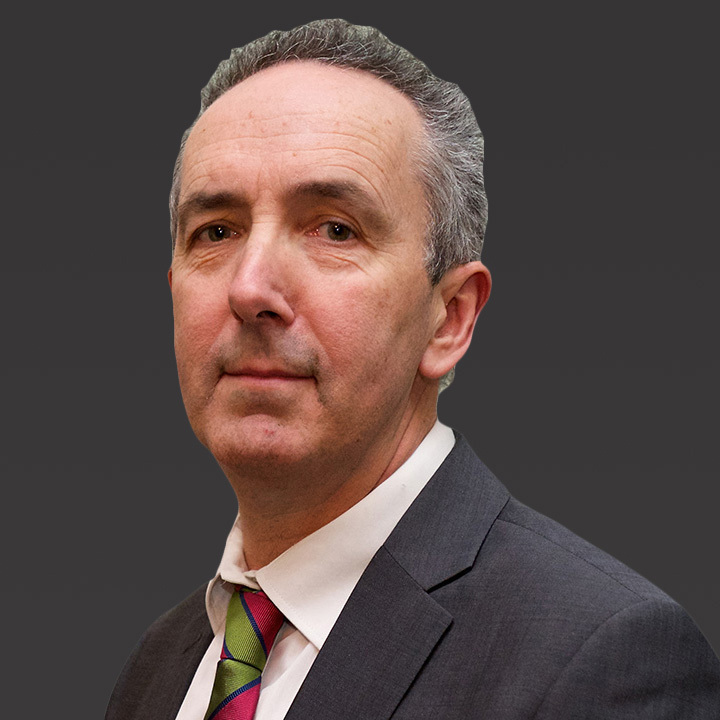 A chartered quantity surveyor and chartered civil engineering surveyor, John has over 35 years’ experience of the construction industry. In that time he has been employed by contractors and professional practices and represented public sector bodies, private sector employers, architects, quantity surveyors, insurers, accountants, contractors, sub-contractors and materials manufacturers. John trained with a national firm of contractors as a site based quantity surveyor on building and engineering projects, contracted on traditional, cost plus, and management bases, he also worked for local small builders pricing building works. Over the last 30 years John has specialised in providing consultancy services to the construction industry. This has included pre-contract and post-contract quantity surveying activities, project management, and claims services acting for employers, contractors, subcontractors, insurers, and other construction professionals. John has worked as expert on building projects up to $790 million, and infrastructure projects up to $760 million, in dispute. He has an international reputation that has led to over 70 appointments as an expert witness, including acting as joint expert. Cross-examined on numerous occasions, including several times by Queen’s Counsel, John’s expert commissions have involved the UK Courts, UNCITRAL, LCIA, ICC, DIAC, ADCAC, AFSA, and ad hoc Arbitrations. He has given evidence in various areas including aspects of pre and post-contract surveying; the measurement and valuation of work done; variations; termination costs and claims for suspension prolongation; acceleration; and disruption. John’s main areas of technical specialisation are in dealing with difficult final account and claims issues; valuation issues; variation issues; and claims topics including the financial effects of termination, suspension, delays, prolongation, disruption, acceleration, cost escalation, plant depreciation, preliminaries thickening, overheads, and loss of profit claims.